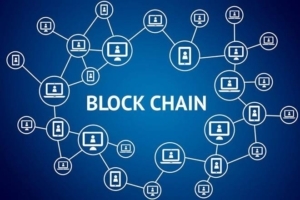 The blockchain is a highly secured ledger of digital transactions that are stored on multiple computers in either a public or private network. Once the data is collected and entered into the database, it will undergo processing from there. Considered absolutely safe and tamper proof, it will allow access for the users without compromising the security and confidentiality of the data. 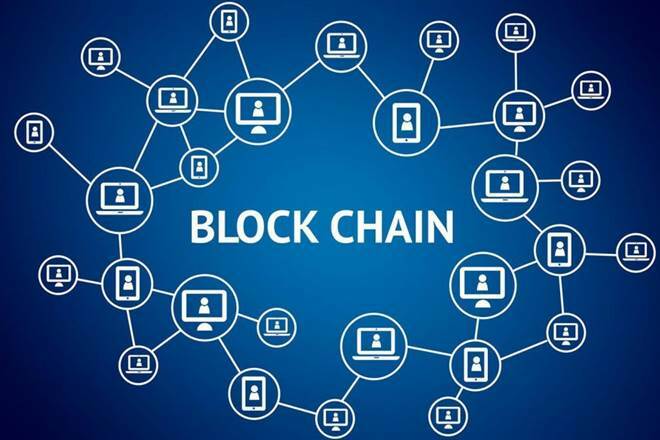 Blockchain databases allow each user to maintain and update new entries into a database, thereby blockchain enhances security and data quality. By using the blockchain, individuals can exchange money or purchase bonds even without a bank account and that too across the borders. Blockchain will thus be a boon for millions of people around the world that do not have access to bank accounts. This amazing technology will enable people who do not even know each other to record simple, enforceable contracts without a lawyer or sell stock or real estate without brokers. Built-in network security: Blockchain features multiple nodes that work together towards a common goal and this security feature makes the data entry process more reliable and trustworthy. It is particularly useful when two companies share information without using a centralized administrator. Encoded transactions: Blockchain uses highly secure cryptography to encode transactions, creating a digital contract between two or more parties involved with the transaction. Superior data security: The data of businesses can be stored in a data lake with an associated Blockchain ID. 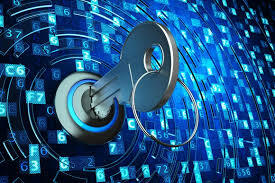 Everyone who has access to the data will have a key sent from the data originator, which will ensure data security and prevent unauthorized access or hacking risks. Thereby blockchain enhances security and data quality. Ensured data quality: Blockchain is encoded and stored on multiple computers within both public and private networks to form a bunch of records, known as blocks which cannot be altered or deleted by a single entity. 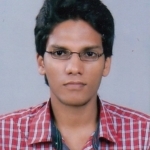 They will be verified automatically at the point of data entry, which confirms data quality. Each record in the database contains details such as the transaction timestamp along with a link to the previous block, which makes it impossible to alter the records. The best part is that the same transaction is recorded over multiple distributed database systems to make it secure. Thus blockchain enhances security and data quality. Blockchain will enhance the quality and security of records, ensures privacy and reinforces legal contracts, which will make it a very highly useful system of data management in various industries like insurance, healthcare or IT sector. It will improve the quality of digital transactions and bring value to businesses, which will make transactions easier while the encryption technology ensures increased security. With data evolving to be one of the most precious resources in the world, data security has suddenly become the hottest topic of discussion everywhere because highly sensitive data could become a prime target for cybercriminals. The centralized systems like Cloud services can’t be the ultimate solution in this regard and that is what makes Blockchain a perfect alternative. Bitcoin, the first Blockchain application, allows a vast network of users to perform transactions without any risks thanks to the encrypted design, which makes it literally impossible to tamper anything in Blockchain without everyone else noticing immediately. Blockchain can be effectively used in distributed storage software, where data is broken down into small chunks and distributed across a network, where nobody can read or edit anyone else’s sensitive data. It makes a perfect decentralized way to keep public records safe. By saving a cryptographic signature of a document on a Blockchain the users can ensure a file is untampered. Blockchain ensures faster download speeds across networks. Your data is distributed all over the world, making it instantly available the moment you need it. Nobody else can have access to any of your data. Blockchain thus will ensure easy access to cheap and secure ways of handling sensitive data without any third parties or decentralized storage options.